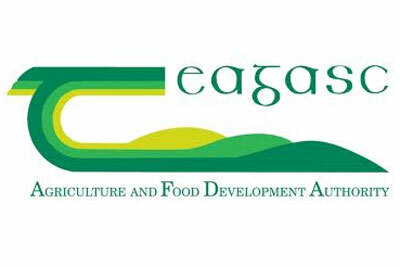 Teagasc (http://www.teagasc.ie) is an Irish research performing organisation with statutory responsibility to provide integrated research, advisory and education/training services for the agriculture and food industry in Ireland. Research in Teagasc is conducted at six dedicated research centres, three of which will contribute to this project. The Teagasc Moorepark Research Centre, based at Moorepark, Co. Cork, where this project will be hosted specialises in many aspects of food science and technology including food processing and ingredient functionality, functional foods, food cultures, cheese and fermented dairy products and food safety. Moorepark has a particular focus on food and health and the role of the gut microbiota and is co-host to the APC Microbiome Institute (http://apc.ucc.ie/). Moorepark houses the national Next Generation Sequencing infrastructure. It is also home the Teagasc Dairy Production Centre which has both cow and pig production units, and has full responsibility for dairy cow and pig research in Teagasc.